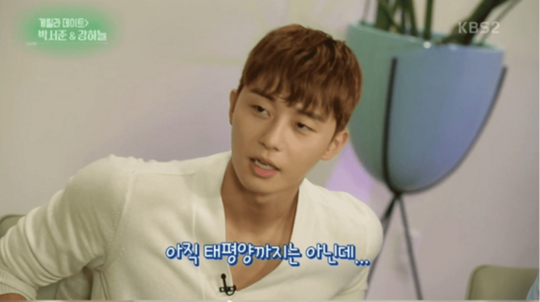 Park Seo Joon recent sat down for an interview and talked about working with Kim Ji Won and BTS’s V.
He shared that they did not know each other before the drama, but he really enjoyed “Descendants of the Sun,” and the most memorable scene for him was when her character initiated the kiss with Jin Goo‘s character. 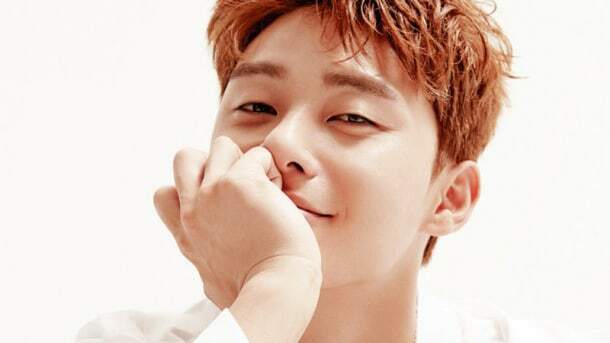 When asked about his friendship with BTS’s V, he replied, “First of all, I don’t think of him as an idol” and explained that he would have felt a sense of distance if he thought of him as a star. Meanwhile, film “Midnight Runners” starring Park Seo Joon and Kang Ha Neul premiered on August 9.